LIFE MODEL products are specially developed to guide and support individuals in creating and receiving exceptional value in their personal life, family, relationships and career. Design Your Life Model is the perfect guide to transform your life starting in just 90 days! Use this book to walk step by step through the Life Model Design process to gain clarity of vision and growth with the Life Model and incorporate Work Life Integrity into your life today. Whether you have purchased a Life Model Canvas®️, or downloaded the digital version, this book presents valuable exercises to help you leverage 10 frameworks to identify your values, goals and moonshot to unlock your motivations and transform your behavior. The perfect gift for a friend who wants more out of life, the 90 Day Transformation Planner is a daily calendar, planning, and mindset tool setting you up to thrive each day. 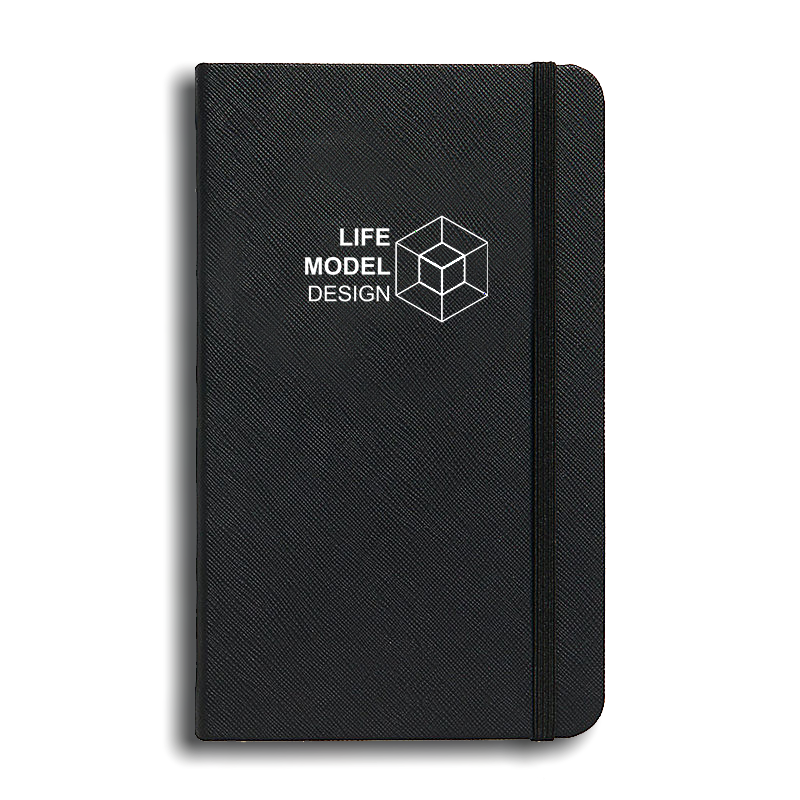 Life Model Kit includes 12 amazing Life Model Design resources to gain deep introspection into your values and goals, identify behavior changes, and unlock the motivation to change. This instruction manual is perfect for the single love adventurer, or used by one partner and shared with the other if/when the time is right or to be explored together as a couple working on re-igniting love. Based on the Life Model Design methodology by Ayori Selassie, The Life Model Affirmation & Quick Tip Cards offers step-by-step instructions on learning and applying one of the enduring truths of Life Modeling—that design thinking drive commitment. Using the guide's innovative and time-tested activities, trainers, human resource professionals, and consultants can facilitate learning opportunities for executives, managers, and aspiring leaders who are committed to improving their leadership competencies.